I am a Chartered Surveyor and have worked in property and estate management for over 20 years, acting on behalf of both landlords and tenants. I am responsible for managing the diverse property portfolio of Chamberlain Holdings PLC. 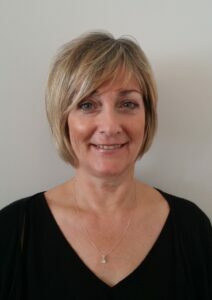 Previously worked at Wimpey Homes as a legal clerk, I joined Chamberlain’s in 2006 and am responsible for all of the administration and secretarial aspects of the property department. I assist with tenant enquiries and oversee all works orders for maintenance instructions.